Businesses cannot easily afford delays or even slowdowns in production. This is especially true, when margins are tight and the success of the business depends on a continual uninterrupted flow of product from a manufacturing process. When it comes to the plastic bag making industry, it is no different. When the orders come in, the plastic bags need to be manufactured to high quality standards and in a timely fashion. However, if equipment breaks down, this could lead to a halt in production and potential problems if the issue is not fixed quickly. At S.A.R.R. Industries, we understand these issues that plastic bag manufacturers face, and that’s why we manufacture OEM aftermarket parts for a number of brand name machines, including Gloucester bag machine parts. The parts we produce for these machines are cost-effective and high quality, enabling you to restore any interruption in your production process. You may or may not be able to find the original manufacturer equipment part for your Gloucester bag machine, but even if you did, the cost would significantly exceed what you would pay with our OEM parts. We manufacture OEM Gloucester bag machine parts that meet the exact specifications of the OEM product – therefore you get the same quality, yet at a significantly lower price. We reverse engineer the parts you need, whether the machine parts are from a newer piece of bag machine equipment or from an older model for which there are no longer any available suppliers of parts. As a business that depends on efficient and uninterrupted production, you can rely on our manufacturing expertise and delivery speed to support your production needs. Gloucester bag machine parts may be useful in various industries, including consumer goods, healthcare, uniform & laundry, and pharmaceutical. 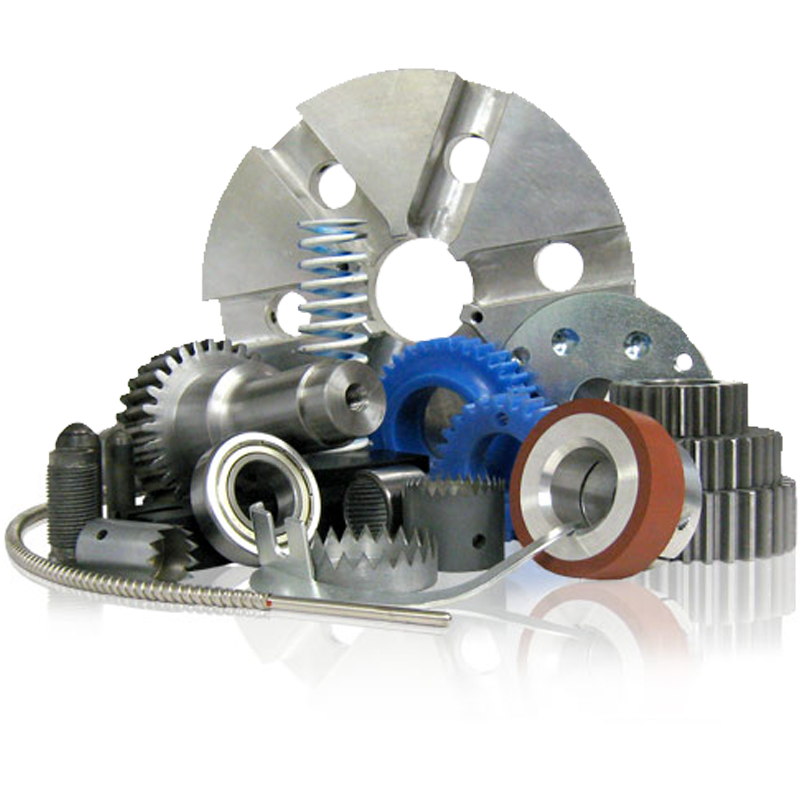 Regardless of the quantity you need or the type of part, our manufacturing process can handle the order and produce the parts you need. For more in depth information about the plastic bag machine part service we provide, visit our website or contact us directly today at 1-800-621-8762.